Danish SmartWi International has for years supplied the market's most advanced and reliable cardsplitter for pay TV. 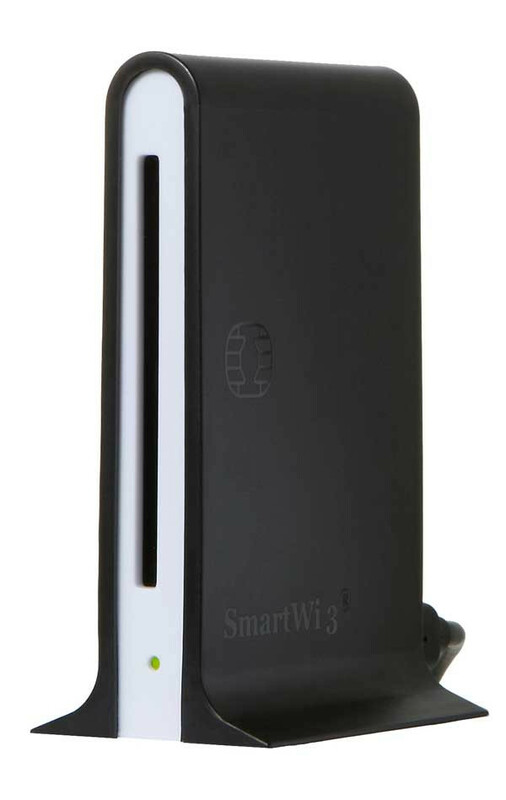 The SmartWi 3 model is similar to the original SmartWi with more satisfied, active customers than any other card splitter in the World. 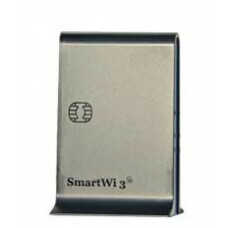 And with the new design of the Master much alike the very popular SmartWi II. SmartWi is the ideal solution for anyone who wants to watch pay-TV throughout the house without having to pay extra fees every month for extra cards. With only one program card from your broadcaster SmartWi 3 makes it possible to watch 5-6 different TV-sets in your home where everyone in the family can choose his favorite program. - making it the most versatile card splitter on the market. 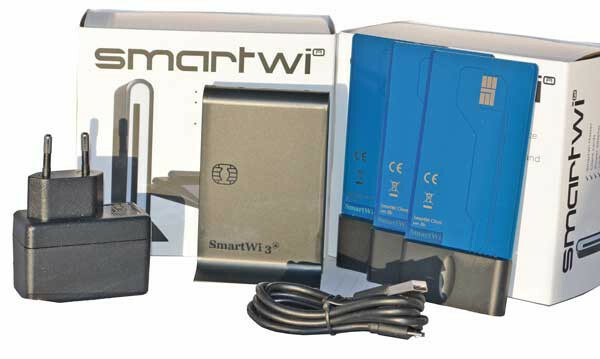 SmartWi 3 is very easy to install and requires no computer knowledge and no maintenance. Every TV-set or set-top box has decoder that can receive television signals via an antenna cable. 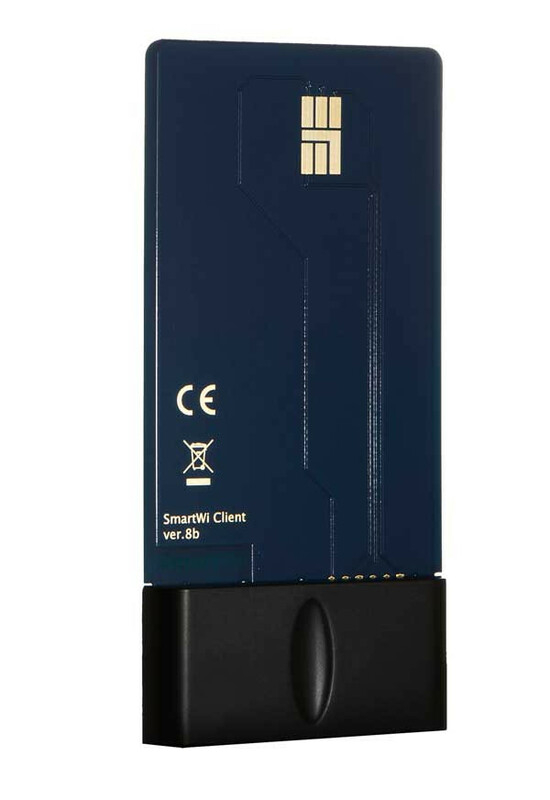 With SmartWi 3 the decoded signals needed are distributed wirelessly to the client cards in each receiver - no complicated cables. The TV-set or set-top box must be able to receive the pay-TV programming with a normal program card - otherwise you may need to purchase necessary hardware, for example a CA-module according to your encryption system. 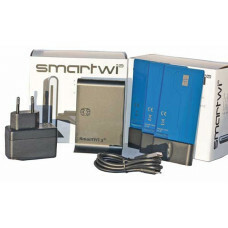 SmartWi 3 comes standard with a master, power supply and 3 pcs. 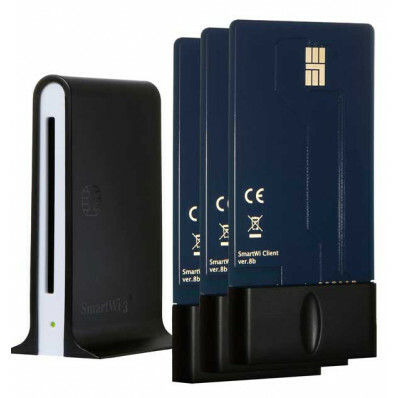 SmartWi 3 client cards for each receiver. Client Cards to extra receivers can be purchased separately. Please note that you may connect seven client cards / receivers with max. 5-6 in function simultaneously. This will depend on the encryption system. 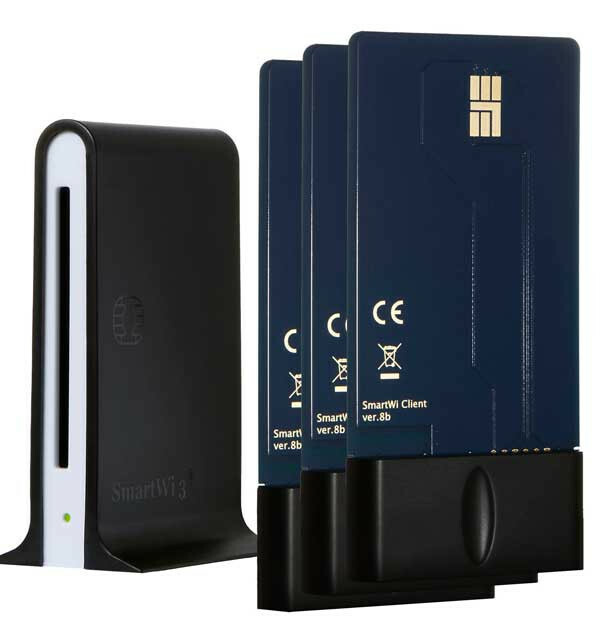 The SmartWi 3 Master Box uses a fast microprocessor to control both the card reader and wireless communication between master and client cards. 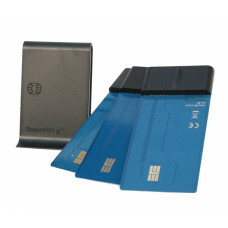 SmartWi 3 client cards use a small microprocessor to control the wireless communication with the master. * Remote power decoder / card reader.